Today as we can understand that market is rapidly changing. To cope up with dynamic market firms have to make a different image in the client’s mind. Today as we can understand that market is rapidly changing. To cope up with dynamic market firms have to make a different image in the client’s mind. 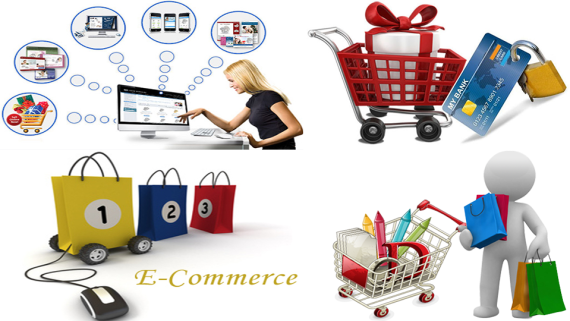 Client makes purchase according to its perception towards the company, and that is created by marketing activities. Mostly Indian market is now dedicated to youth segment and to target them, firms are applying marketing in digital form. 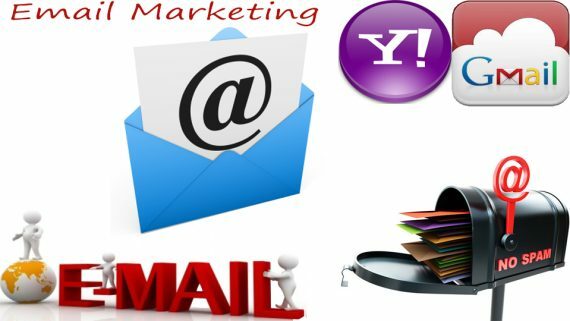 Internet is the medium by that an organization can reach to potential client at any time. Social media channels have modified the meaning of marketing by that a customer can reach to company’s web site and additionally create purchase on-line. By digital marketing firm tries to make online reputation and that can be possible by SEO tools and techniques. Many companies are using Social sites like Face book, Twitter, Google+, P-interest, and YouTube to push their product. 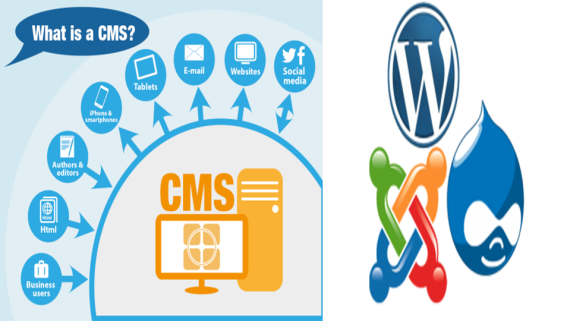 We “KAK INFOTECH” provide services of website developments, software solutions and promotions. 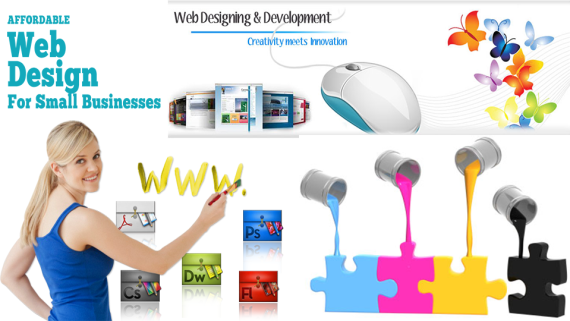 We offer customized web development according to the market demand. Our professional team makes sure that each and every thing is right and best in design, access, and maintenance and in updation. We have number of satisfied and happy customers who got best services from us. We also promote websites, product or services online on social media channels and social sites like Face book, Twitter, Pinterest,Google+ and on many more. 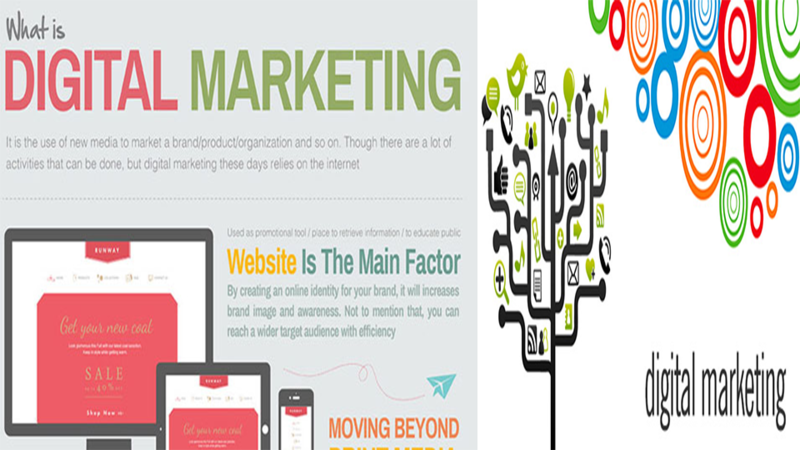 This will add advantages of Digital Marketing for a firm.